Mounts Bay Academy welcomes our duties under the Equality Act 2010. Our Single Equality Scheme Policy can be viewed on the Policies section of our website here. 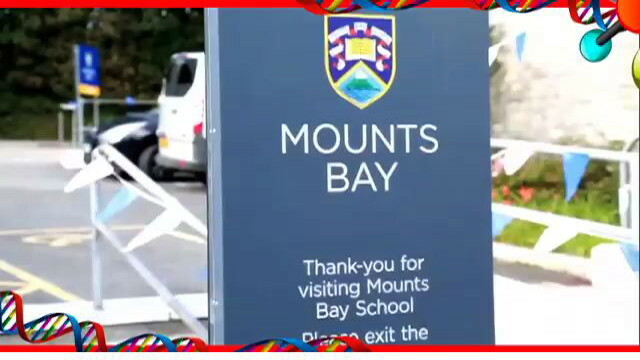 Mounts Bay Academy prides itself on including all of its stakeholders, such as students, parents, staff and governors, within the life of the Academy and treating them with respect and fairness. We ensure that all students receive the best opportunities to achieve their potential in every area of school life. We are committed to and fully endorse the Every Child Matters agenda, which has helped inform Academy life. The Academy will work with every child and family who is a part of our community, irrelevant of background, gender, religion, ethnic group or special need, including physical, emotional and / or behavioural. We ensure that each student receives the most appropriate education. We also work with other agencies, including other schools, to deliver the best support for all. Mounts Bay Academy challenges all occurrences of unfair treatment of students and / or staff. We actively promote positive inclusion practices, including treating each other with fairness and respect at all times. Our Inclusion Policy can be viewed on the Policies page of our website here.